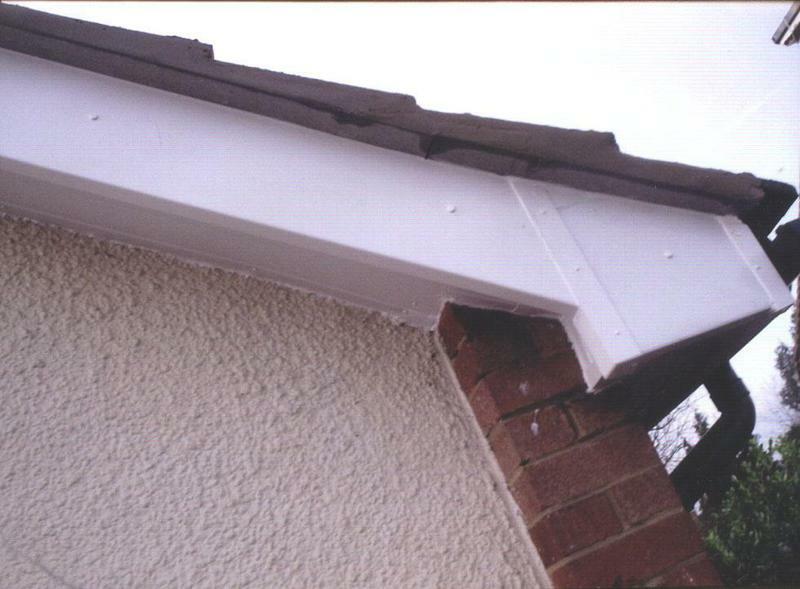 Fascias Soffits & Guttering in Desborough, NN14 2SP. 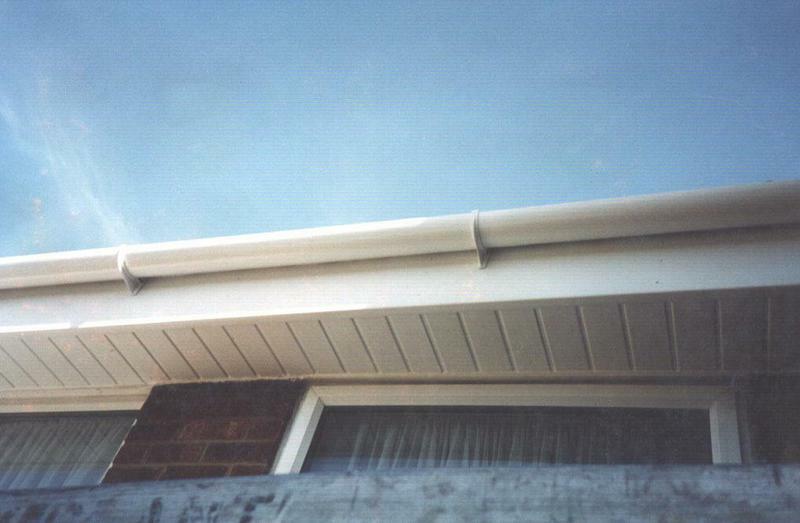 Covering Northampton and all surrounding areas. 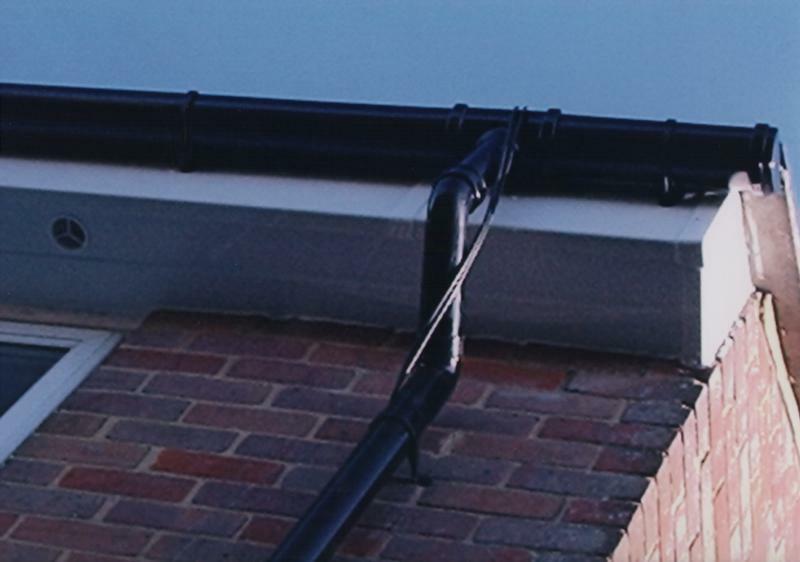 IW Plastics are a well established, trustworthy, reliable and professional company with over 20 years experience. 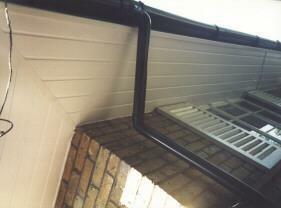 Based in Desborough, we cover Northampton and all surrounding areas. 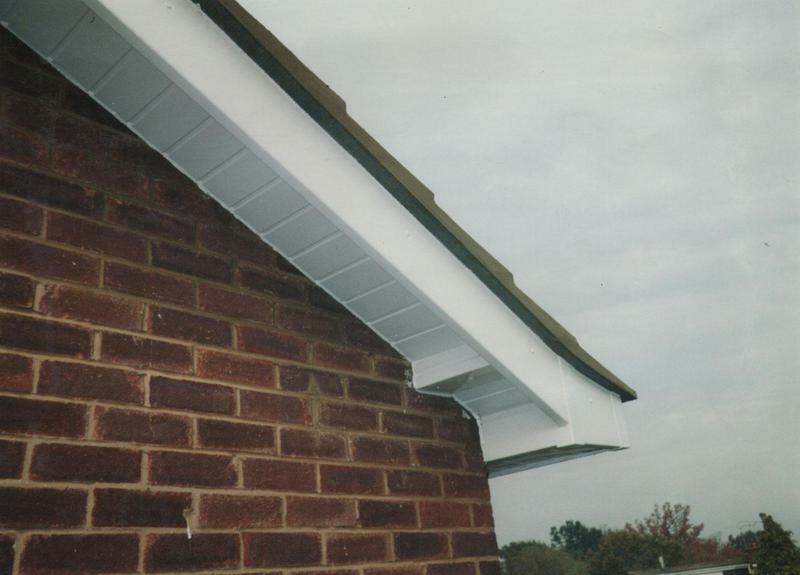 We only use top grade, maintenance free materials, and offer a 10-year guarantee on all our work. 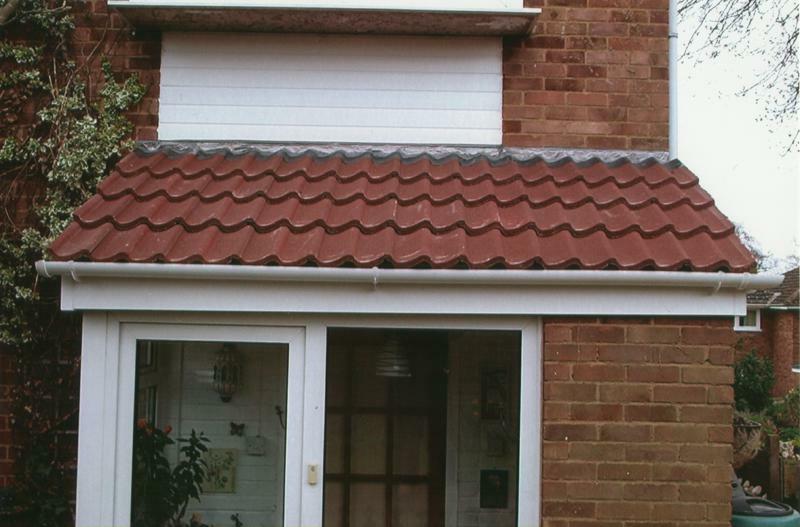 No deposit is required, we only take payment on completion when we are sure that you are happy with the completed works. 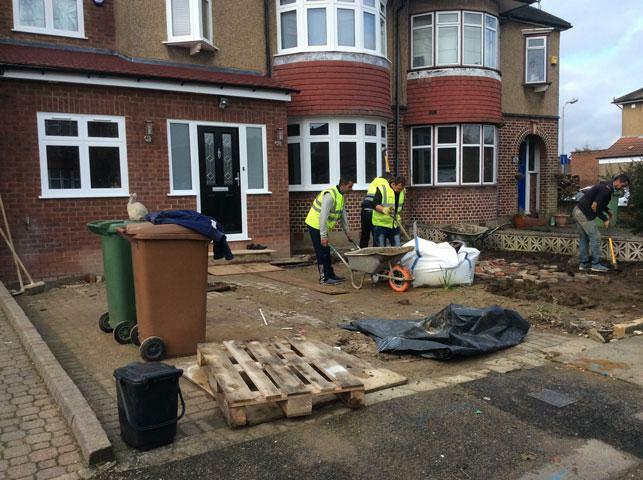 We provide a friendly, clean and tidy service, respecting your property and aiming for the minimum of disruption. 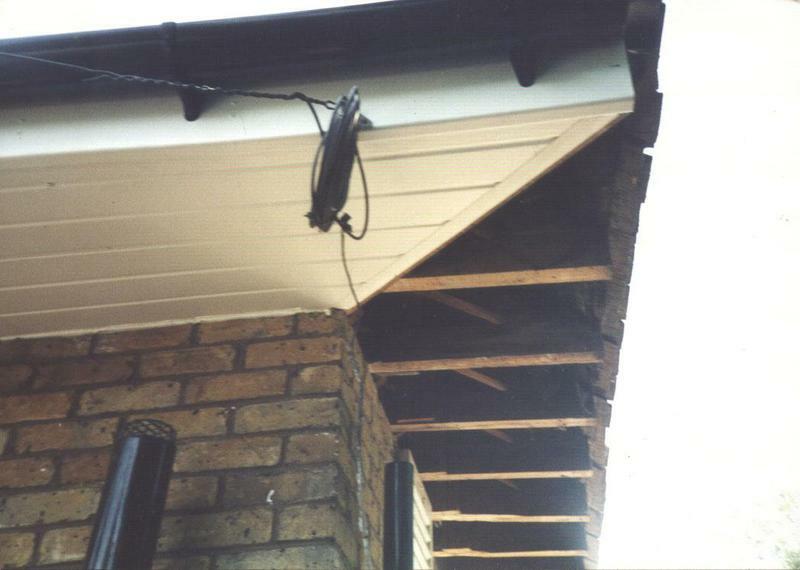 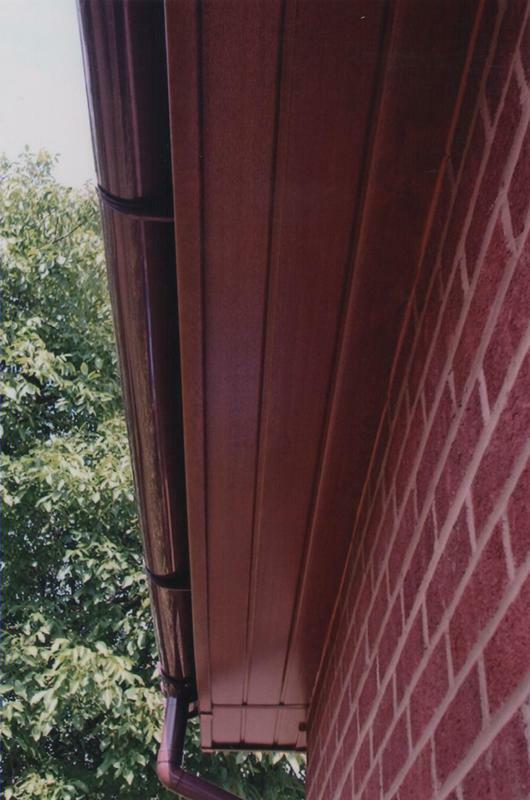 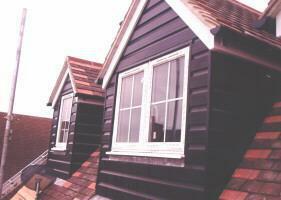 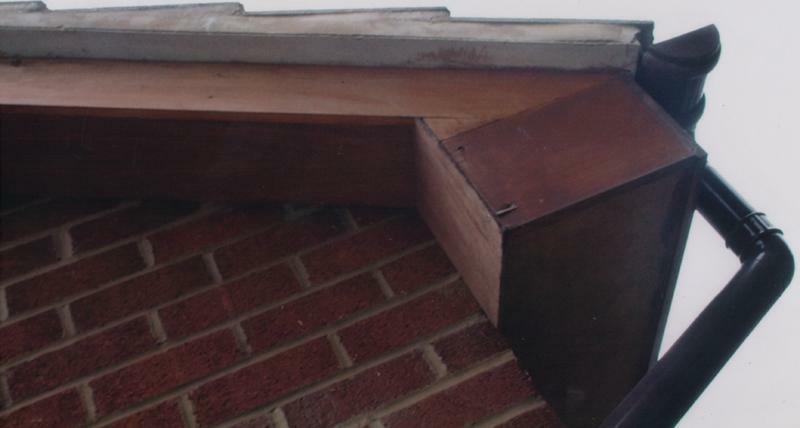 Fascias and soffits come in a full range of colours and are all BBA & BSI approved. 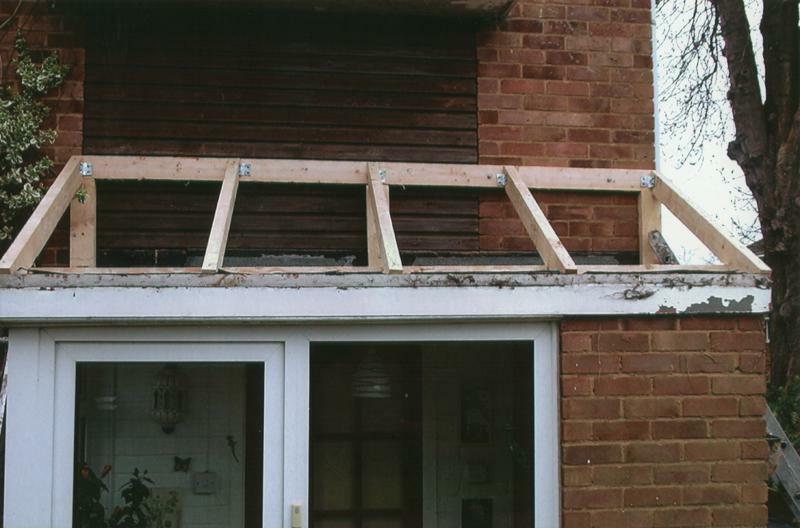 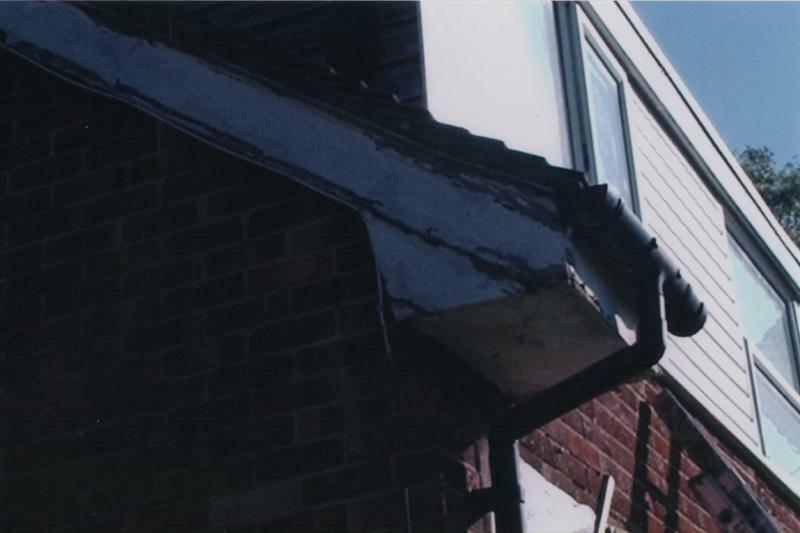 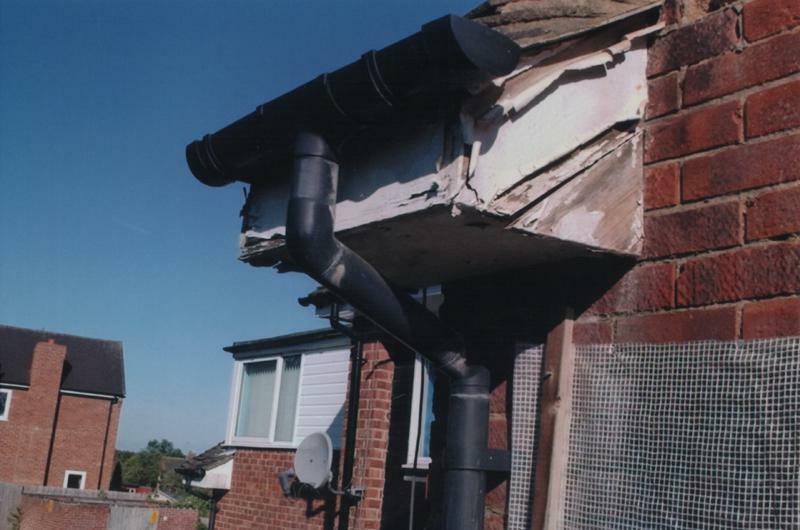 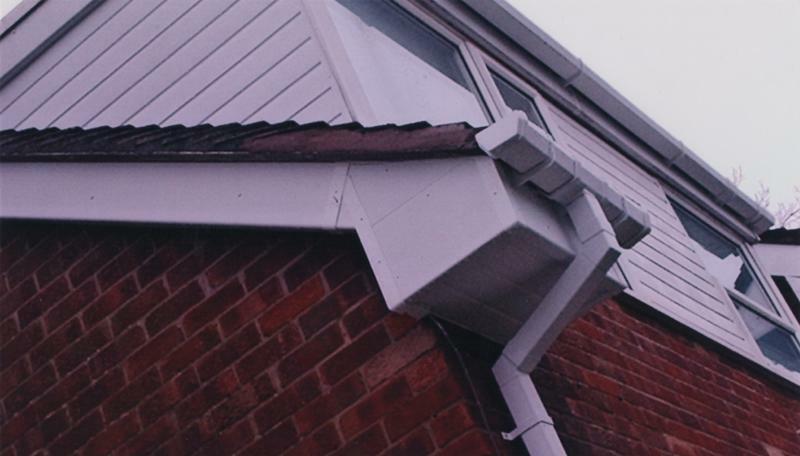 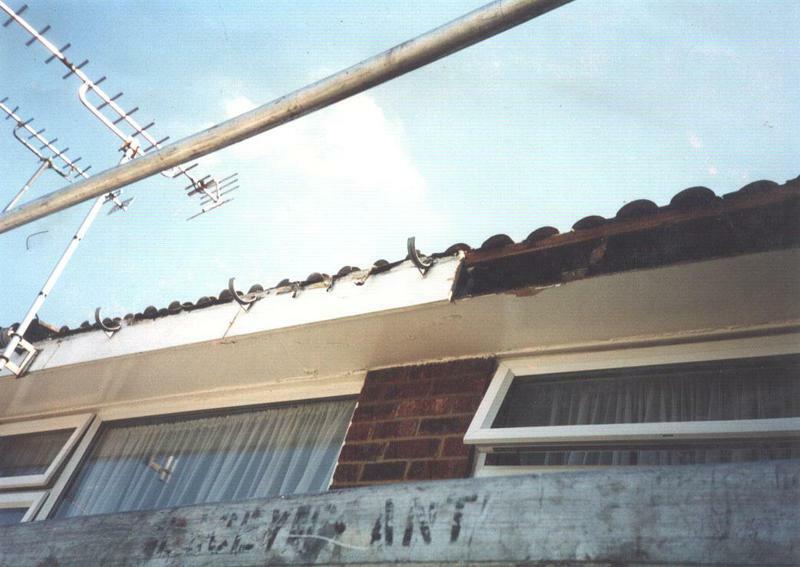 Bargeboards are normally the highest points of the house, there will be no need to try to maintain these high areas when you change to uPVC. 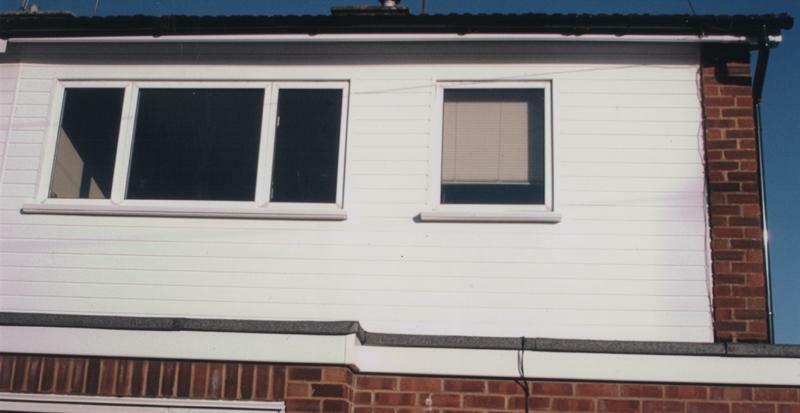 Shiplap Cladding is normally used on areas on a house that are widely exposed to the weather. 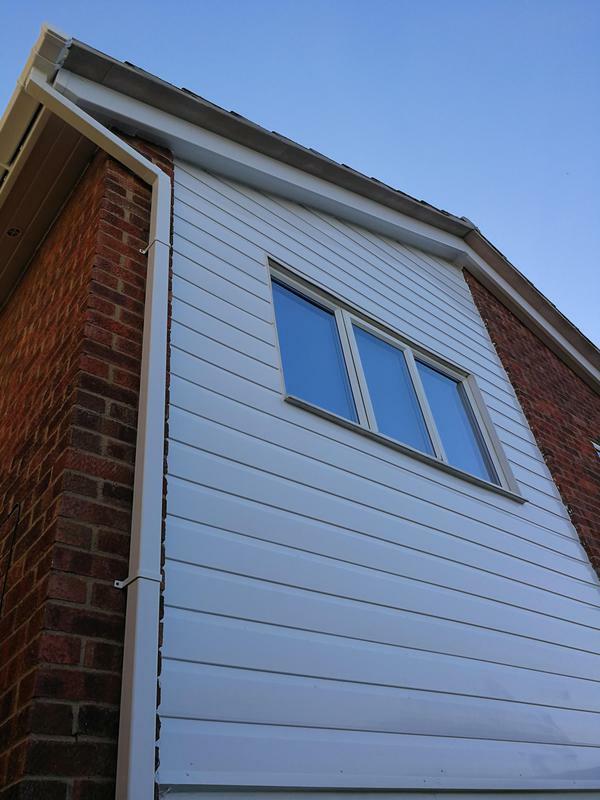 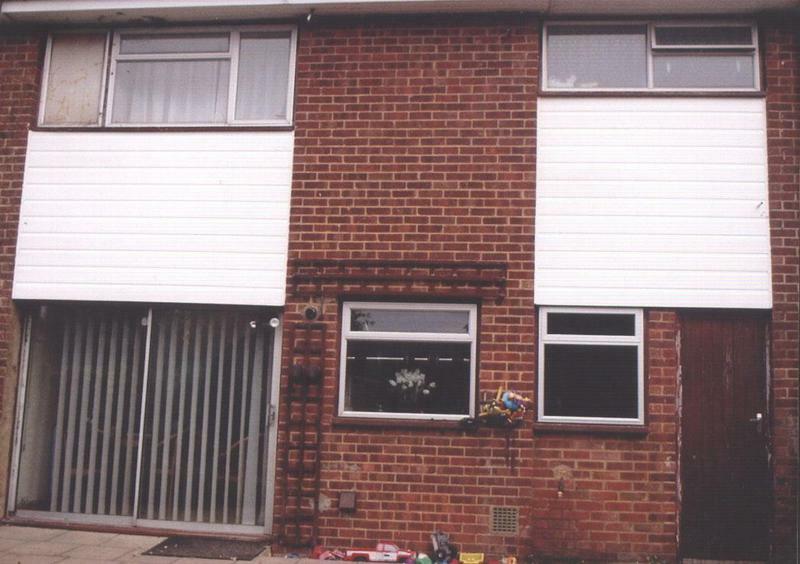 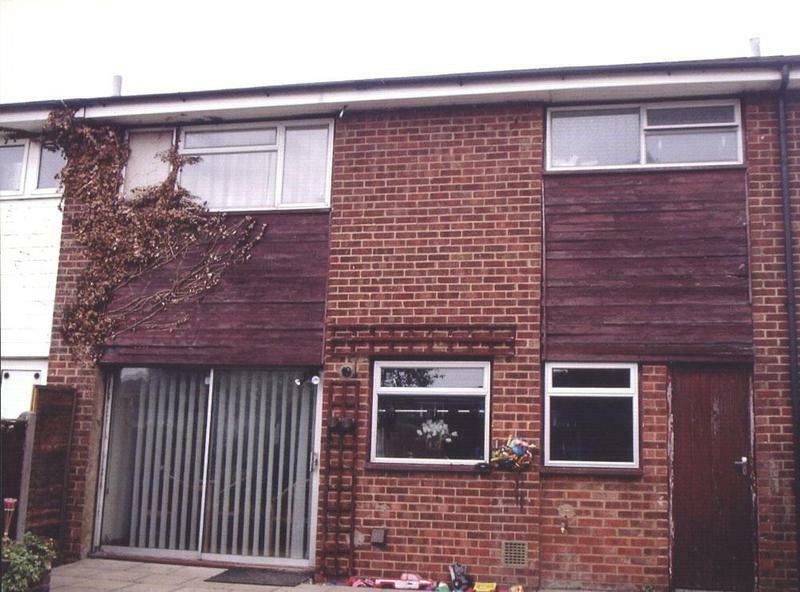 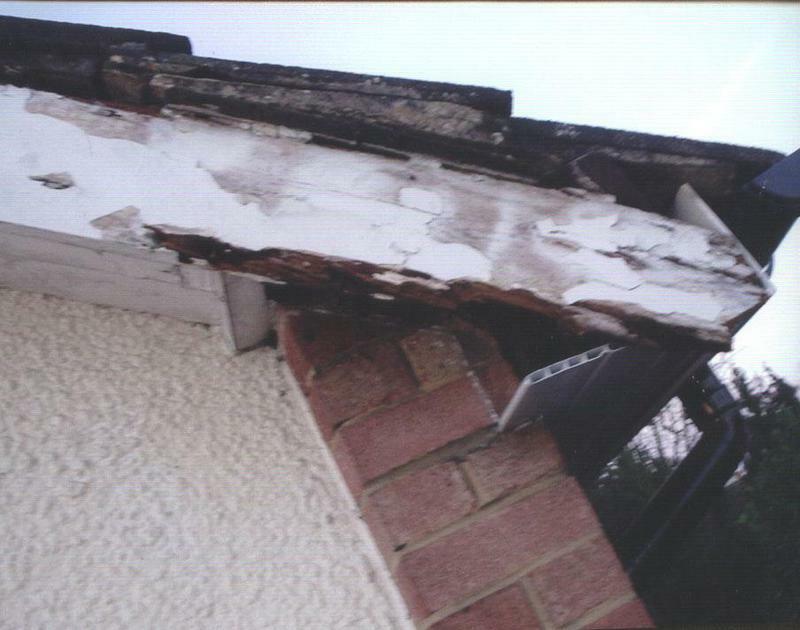 Paintwork can break down at a more accelerated rate than timber on other parts of the house, so we will replace these with uPVC cladding. 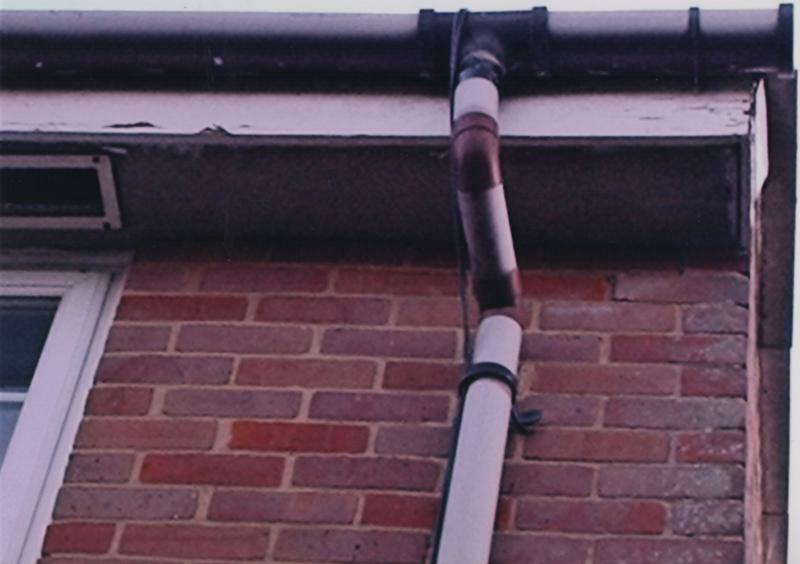 Guttering and downpipes come in different shapes. 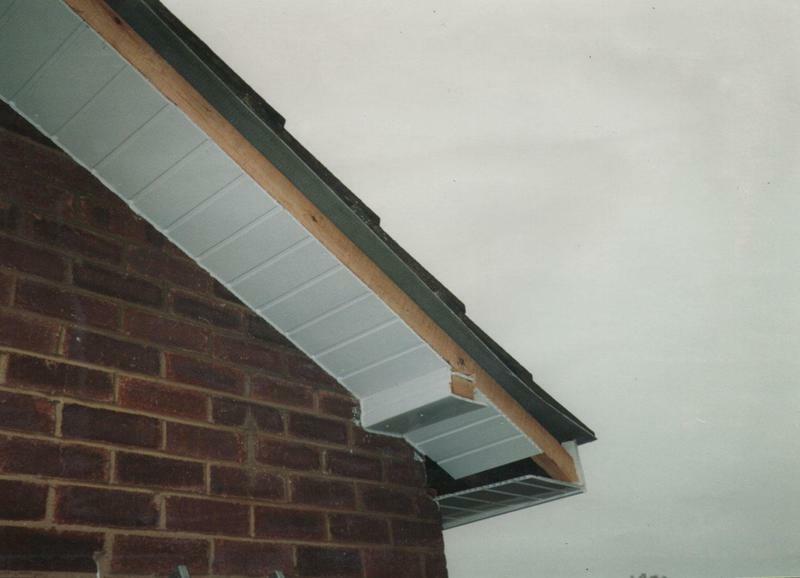 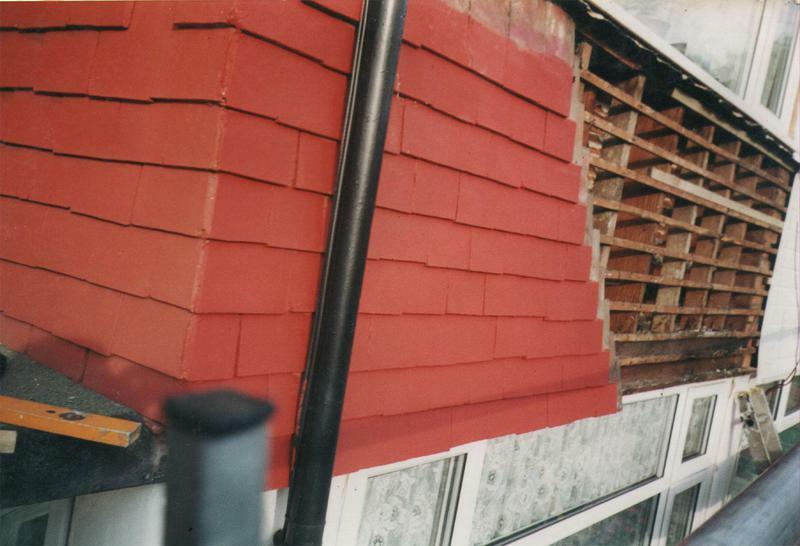 Our half round, square and ogee guttering in different colours will clear the water away from your roof and keep your property from having damp areas..
"I W Plastics were amazing. 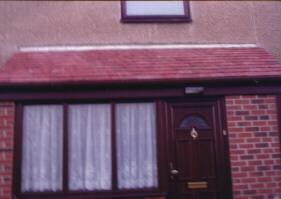 I had a lot of people give me quotes for the job but Jim was the only person I saw who I felt was trustworthy. 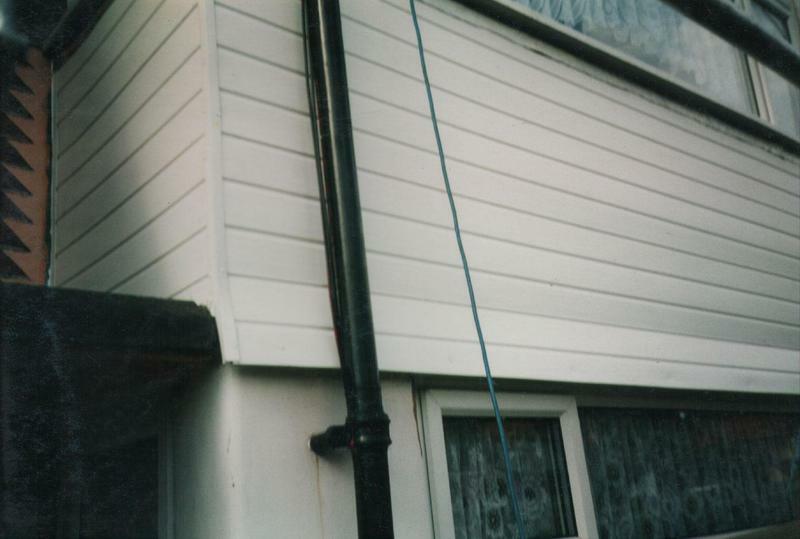 Where as some people were offering to find shortcuts around the job or quoting me extortionate prices he came in quoted me a very reasonable price, he didn't play any games (ringing people to try and get the price down), he didn't try and find shortcuts around the job (boxing in the old cladding) nor did he try and pressure me into a contract or deposit, he allowed me to pay the whole thing once I was happy with the job. 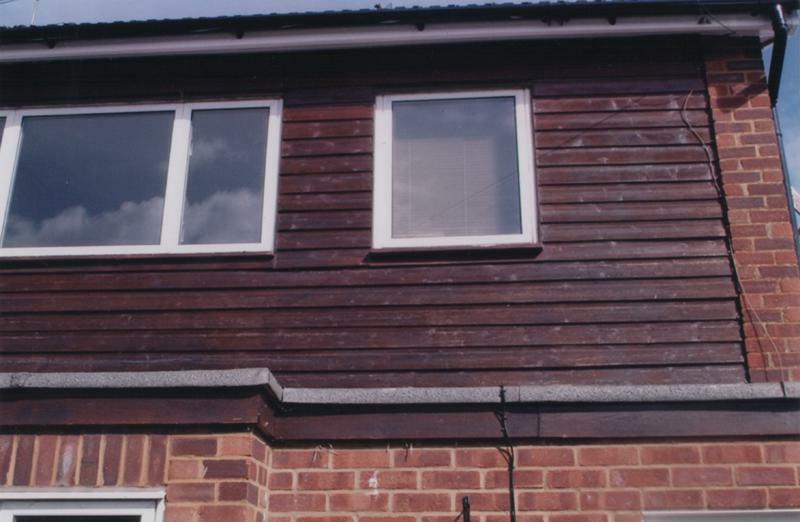 They were on time every day, they tackled any issues they came across without any fuss and were professional and friendly throughout. 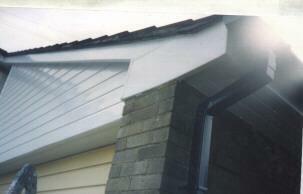 I W Plastics is a family business and Jim's son was just as professional. 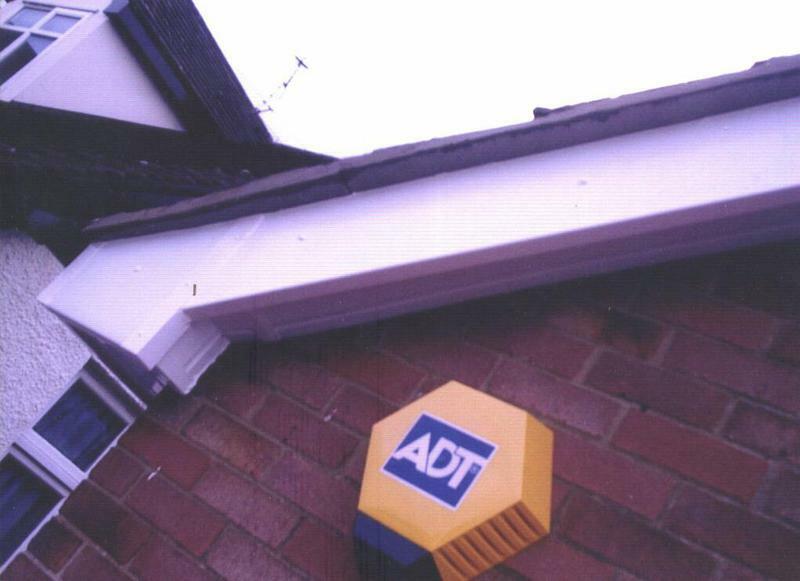 I can not recommend this company highly enough. 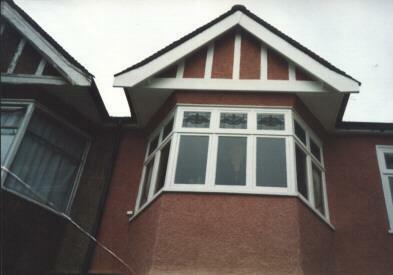 If you are getting quotes for the job make sure I W Plastics is one of the companies you choose. 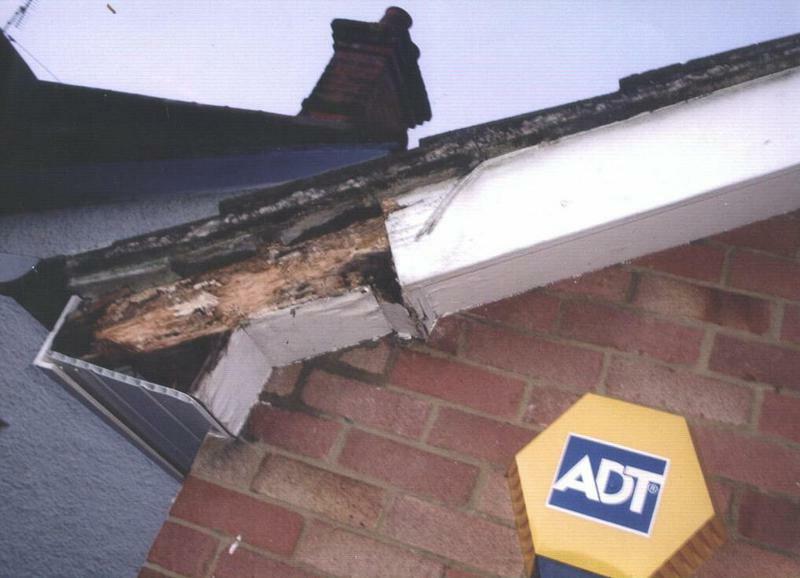 There are a lot of dodgy companies out there but this isn't one of them." 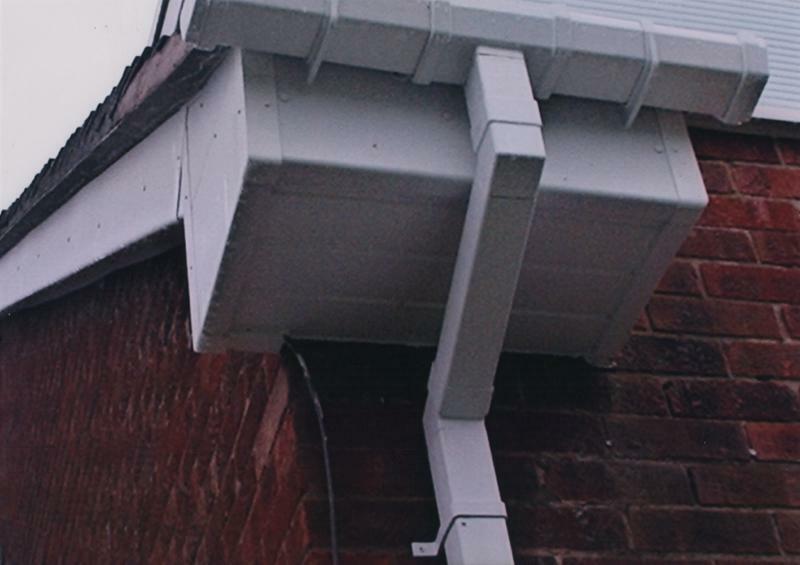 "turned up when promised, very friendly, professional, and very happy to discuss all options, work carried out to a very high standard,, would recommend I W PLASTICS , to anyone"
"Jim was very professional and workmanship was a very high standard." 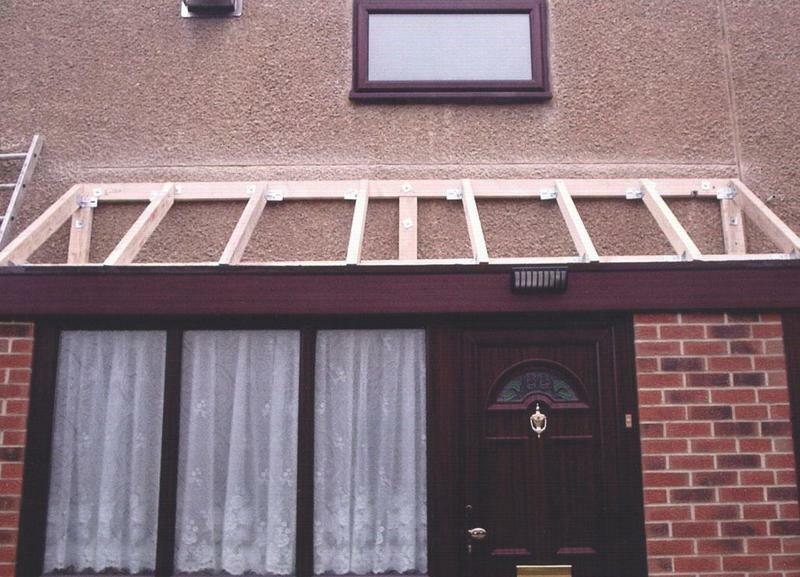 "Fab service start to finish."